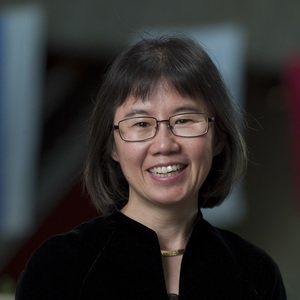 Advisory Council member Young-Kee Kim is the Louis Block Professor in Physics at the University of Chicago, and has served as deputy director of Fermi National Accelerator Laboratory since 2006. Previously she taught at the University of California, Berkeley. She has devoted much of her research work to understanding the origin of mass for fundamental particles at Tevatron’s CDF experiment, a particle physics experiment with more than 600 physicists from around the world. She is the former spokesperson of the CDF experiment. She also participates in effort to develop the next generation of accelerators. Her honors include the University of Rochester’s Distinguished Scholar Medal, the Ho-Am Prize, Alfred P. Sloan Fellowship, and South Korea’s Science and Education Service Medal. She is a Fellow of American Physical Society, a fellow of American Association for the Advancement of Science, and in 2017 was elected to the American Academy of Arts and Sciences.